You are currently looking for Holiday Cottages in Boscastle to help you find the right cottage break you can filter the results. Brambles (Boscastle) sleeps a maximum of 6 people. Hilldene Cottage (Boscastle) sleeps a maximum of 5 people. 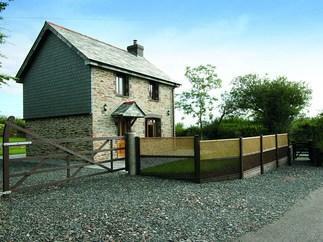 Home Farm Cottage (Boscastle) sleeps a maximum of 4 people. Hilly View (Boscastle) sleeps a maximum of 5 people. Albion Cottage (Boscastle) sleeps a maximum of 2 people. Tower House (Boscastle) sleeps a maximum of 10 people. 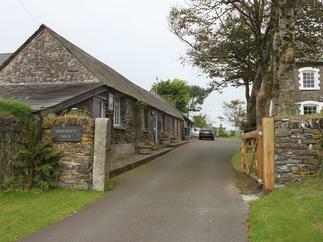 Jordan House (Boscastle) sleeps a maximum of 4 people. Cobble Cottage (Boscastle) sleeps a maximum of 5 people. Hollowell House (Boscastle) sleeps a maximum of 4 people. Olde Carpenters Cottage (Boscastle) sleeps a maximum of 4 people. Fairfield Cottage (Boscastle) sleeps a maximum of 5 people.